All you need is data. Credit unions are homogeneous while all the data in those credit unions are heterogeneous (meaning the more data you have in size and diversity, the better). 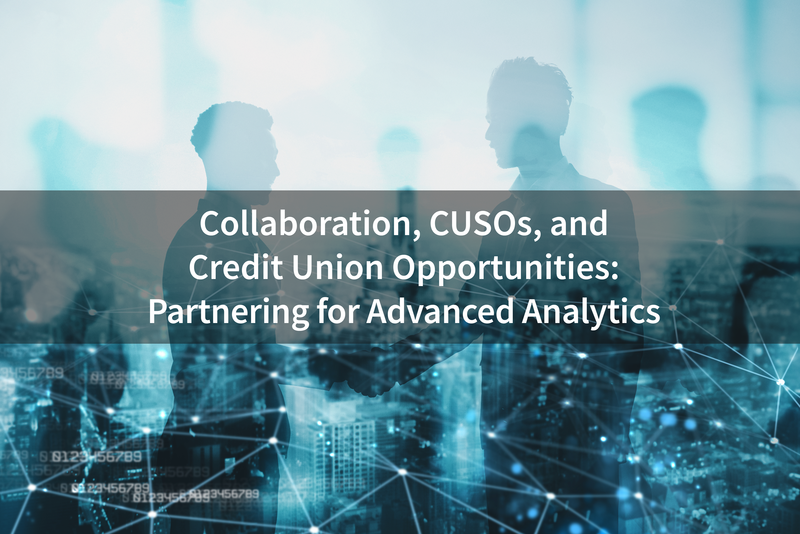 Having 10-15 credit unions together in a data lake strengthens the entire industry as it allows for more collaboration and it makes the data much more useful. Big data analytics and the use of data science is becoming much more prominent in everyday business. The credit union industry is undergoing major changes, looking for the long-term improvement in capabilities. We are in a data revolution. Without even noticing it, consumers are constantly generating valuable data through their actions. The age where predictive analytics, artificial intelligence, and deep machine learning lead a business to better performance is upon us. It’s exciting to see just how far technology will take us.